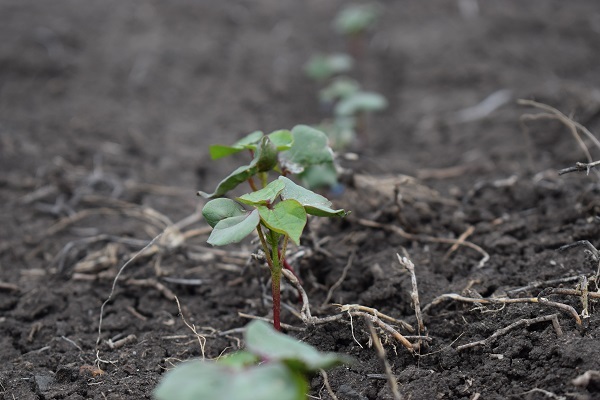 COTTON planting is gathering pace throughout the eastern growing regions, but depleted water reserves are likely to see the area sown drop by half this season compared to last year. 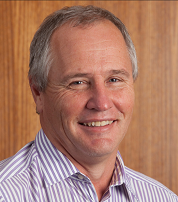 Cotton Australia general manager, Michael Murray, said on current indications there were there was sufficient water to support a crop of around 2.2 million bales, down from 4.6 million bales last season. However, he said with the reasonably wide planting windows now available to growers, any rainfall break that occurred in the next six to eight weeks had the potential to lift the sowing area substantially. In particular, there would be a big increase in dryland or rain-fed plant if rains came. “With the market still strong and many people not being able to plant winter crops we think there is a lot of opportunity if the season changes,” he said. Mr Murray said none of the cotton producing valleys in Queensland and New South Wales had anywhere near full water availability this season. He said water storage levels and irrigation water availability varied enormously with many valleys on zero allocation and others only at very low percentages. “Even the Murrumbidgee is only on 7pc allocation and 22pc carryover, so they are on water availability and general security of around 30pc,” he said. 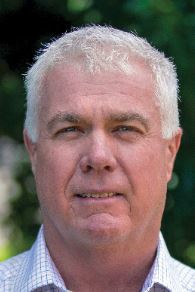 Cotton Seed Distributors extension and development officer for the Darling Downs and Central Queensland, Chris Barry, said planting was well advanced in Queensland’s Central Highlands where the planting window opened on August 1. “They had a cold start but most of it is going well now. The early crops are close to mid-squaring and the late crops are at second and third leaf,” he said. In other areas to the south planting is only just getting underway and is set to move into full swing in mid-October.